Choirgirl was written by Tod Hunter, keyboard player from the Australian band - Cold Chisel. Music: C Major in 4/4 time at ~ 98 bpm. Origin: Adelaide, South Australia, Australia. 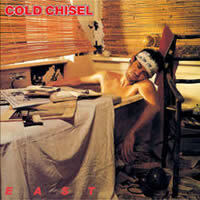 Cold Chisel chords and lyrics are property and copyright of their owners. "Choirgirl" chords and lyrics are provided for educational purposes and personal use only.